With the winter chill just around the corner, it’s no wonder why people are scurrying to get their Furnace or Heater Repaired or New Heater Installation here in Santa Clarita. 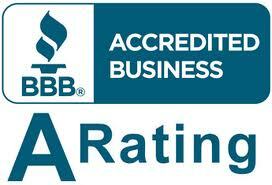 Santa Clarita Heat Repair Technicians have 7 years of experience are trained professionals, licensed and bonded. 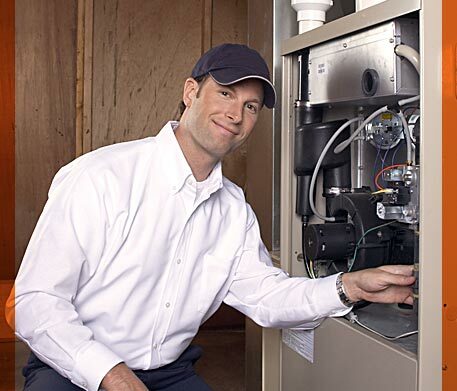 We provide all our customers with the highest quality Heat Repair in Santa Clarita and Furnace Repair in Santa Clarita. We also understand how important staying in budget is and we assure you we will never under quote or over quote. Whether you need installation of a new Heating System in Santa Clarita, Heater Replacement in Santa Clarita, our Customer Service is our top priority and we will provide it by repairing or replacing your Furnace or Heater System cost-effectively, professionally, and efficiently. We offer our expertise, top brands, and friendly professional advice. It’s no wonder why we are the leading Heat Repair in Santa Clarita and the San Fernando Valley. There are several steps to take that can maximize the efficiency of your heating components in Santa Clarita and should be part of regular homeowner yearly maintenance.